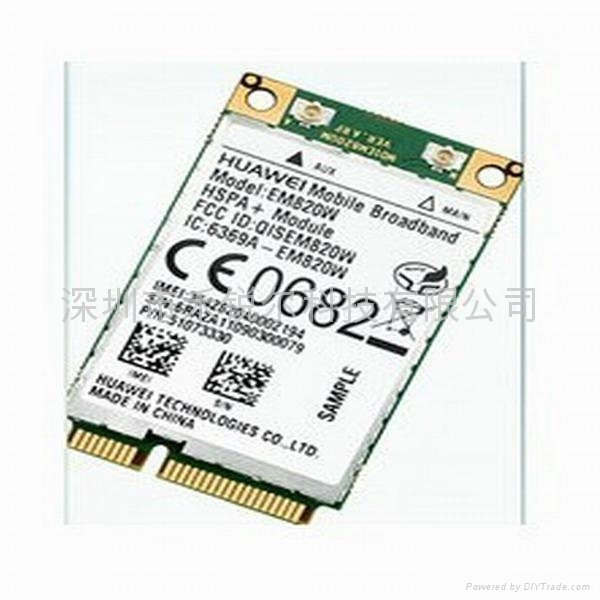 EM820W module is the World's first embedded mobile broadband module specifically designed for notebooks and other consumer electronics to support 21Mbps HSPA Evolution networks. It is interoperable with Intel Anti-Theft Technology (Intel AT) Version 3.0 to disable a computer remotely if lost or stolen, even if the operating system is not running. Designed to give users the fastest mobile broadband experience available in embedded devices such as notebooks, netbooks and tablets, the F5521gw module is capable of download speeds of up to 21Mbps with upload speeds reaching 5.76Mbps.